Pawns that work well together are called strong pawns. They are hard to attack and easy to defend. You should try to make your pawns strong, and try not to make the opponent’s pawns strong. Strong pawns usually become stronger in the endgame. 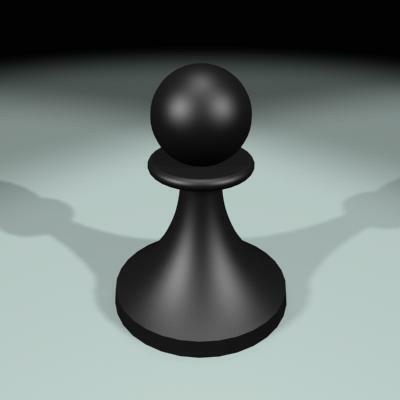 1) Connected pawns: Pawns that stand side by side are called connected pawns. They control the four squares directly in front of them so the opponent cannot put any pieces there. If either pawn is attacked, it can move forward and the other pawn will protect it. Then the connected pawns turn into protected pawns. Two connected pawns alone in the center of the board are called hanging pawns. They are usually strong if they are free to move, but they can be weak if they are frozen or unable to move. 2) Protected pawns: Pawns that are defended by other pawns are called protected pawns. They are usually safe from capture unless the opponent attacks with a pawn or makes a sacrifice. Protected pawns turn into connected pawns when the pawn behind advances. Sometimes a pawn can be both connected and protected, making it even stronger. When you have three or more protected pawns linked together, they are called a pawn chain. Generally, the weakest link in a pawn chain is at the base, the very last pawn at the back of the chain. 3) Passed pawns: Pawns that cannot be stopped from queening by the opponent’s pawns are called passed pawns. There are no pawns in front of them that can block them, and there are no pawns on the files next to them that can capture them on their way to becoming a queen. If the opponent wants to stop a passed pawn, he must use a piece. This ties down that piece to doing defense. 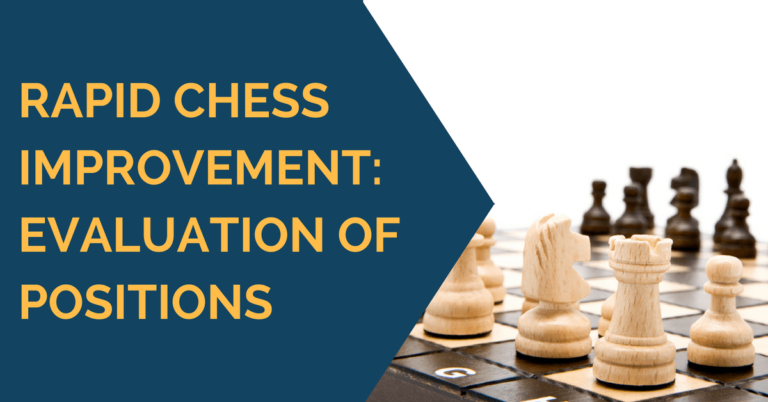 When a passed pawn is connected or protected, it is even stronger. When a passed pawn is near the edge of the board, away from the main action, it is also generally stronger. This is called an outside passed pawn. Pawns that do not work well together are called weak pawns. They are easy to attack and difficult to defend, because they cannot defend each other. When they are attacked, they require pieces for defense. You should try to make the opponent’s pawns weak, and try not to make your own pawns weak. Weak pawns usually become weaker in the endgame. 1) Isolated pawns: Pawns that have no pawns on the files next to them are called isolated pawns. They are all alone, and if the opponent attacks them, they cannot be defended by other pawns. They must be defended by pieces, and this ties down those pieces to doing defense. This is not good duty for pieces. 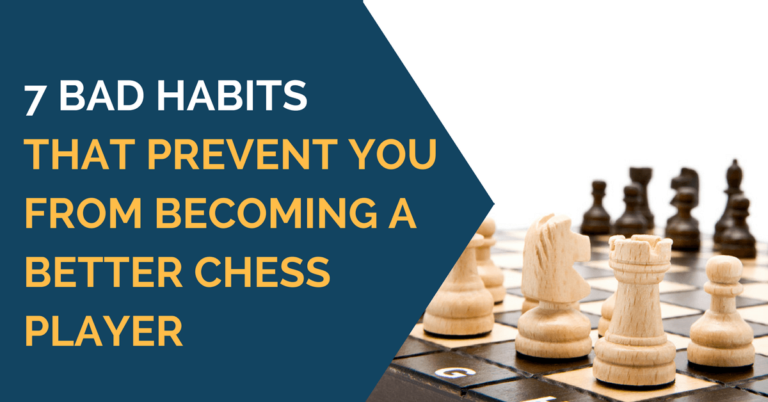 Pieces have more important things to do than protect pawns. Let the pawns protect each other. 2) Doubled pawns: Two pawns of the same color on the same file are called doubled pawns. Doubled pawns are generally weak because if they are attacked, they cannot defend each other. They must rely on other pawns or pieces for protection. If they are doubled and isolated, then they are twice as weak. Even weaker than doubled pawns are tripled pawns, but they are rare. Doubled pawns are not always a weakness, though. If they are in the center of the board or if they control key squares, then they can sometimes be a strength. 3) Backward pawns: Pawns that are frozen so they cannot move, and that are less advanced than adjacent pawns so they have no pawn support, are called backward pawns. They are cut off from the protection of their neighboring pawns. Backward pawns make easy targets to attack because they cannot advance and they cannot be protected by other pawns. The opposite of backward pawns are forward pawns. 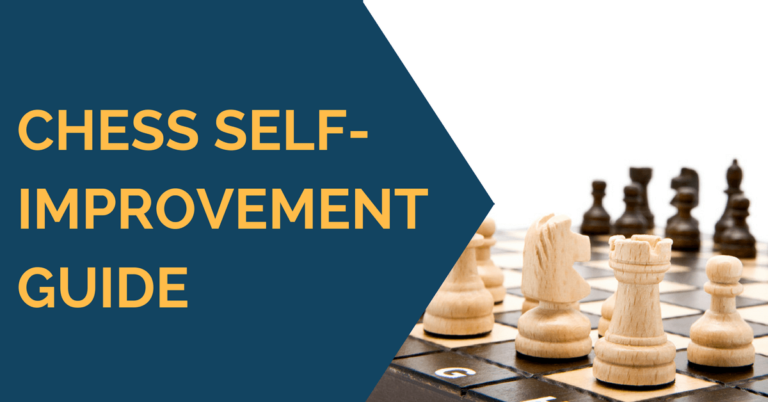 Forward pawns can often be a weakness, too. If they are too far advanced to be protected by pawns, and they are too far away to be protected by pieces, then forward pawns can be a weakness. You forget to mention the Doubled Pawns as a weak pawns.